Cedarspan is the leading manufacturer of quality Cottages, Cabins and Granny Flats throughout Australia. We are a family owned and operated Australian business that has specialised in the construction of secondary structures since 1976. 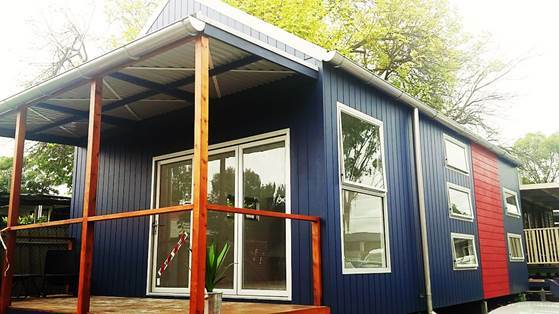 Whether you are looking to build a Granny Flat to house family members or friends, need more space for work or hobbies or you are looking to generate an additional income stream from your backyard, then Cedarspan has a design to suit you.